Congratulations to the winners of Best of SOX, My Best Shot: The 2nd SOX PH Regional Photo Contest! 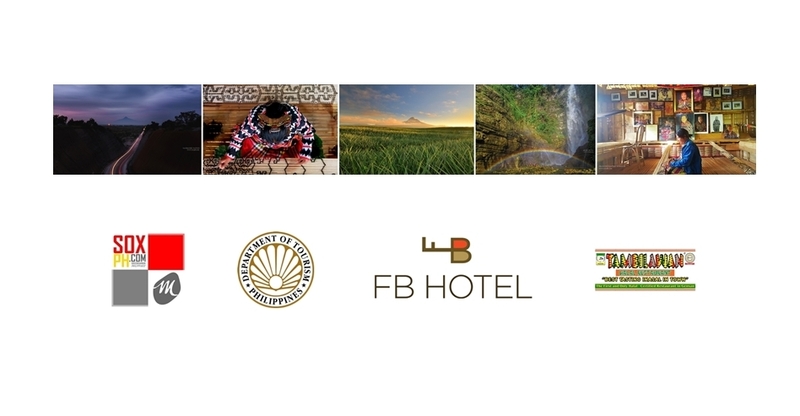 Congratulations to our winners of Best of SOX, My Best Shot: the 2nd SOX PH Regional Photo Contest sponsored by the Department of Tourism-12 (DOT-12), FB Hotel & Convention Center and Tambilawan Halal Resturant. SOX PH received a total of 168 photo entries submitted by 63 photographers, amateur and professionals, coming from different parts of SOCCSKSARGEN Region. Their best shots for 2017 showcased the bests of our region - nature, culture, events, the people of SOX, etc. Our judges for Best of SOX, My Best Shot: The 2nd SOX PH Regional Photo Contest are professional photographers, bloggers and travelers namely: Ariel Pascua from General Santos City, Louie Pacardo from City of Koronadal, and Neil Alvin Cuenca from Iloilo City. "Mt. Matutum and Pineapple Fields"
SOCCSKSARGEN, Philippines #SOXph by Nanardx: Congratulations to the winners of Best of SOX, My Best Shot: The 2nd SOX PH Regional Photo Contest!